Those in Christ are invited to the greatest feed of all time — the wedding supper of the Lamb. Are we preparing for it? A look at the 4th commandment, so lessons about rest from it that have application for us today and a brief look at the promise of rest that still remains for the people of God. 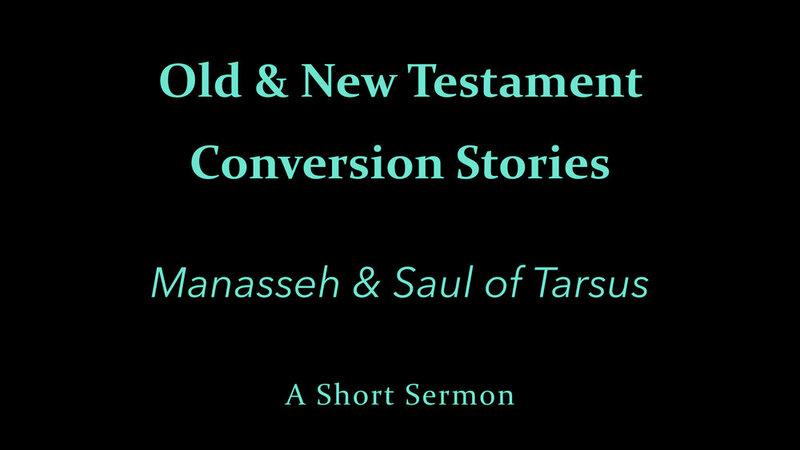 A brief look at two of the Bibles great conversion stories — the king who turned from idolatry to serve the God of his fathers and the persecuting rabbi who became the foremost example of mercy and the most prominent of Jesus’ apostles. John continues to assure of the love of God and how that gives us assurance in judgment and a responsibility to love our brethren. John admonishes the believers to “test the spirits” since many deceivers who do not confess the truth have gone out into the world. The world listen to them, but John assures us that we have overcome them. A review of our call to follow Christ, love others and bear much fruit. Jesus compared the unbelievers to those who, like children, played a tune and wanted others to play and dance along. But it was not they, but God, who really got to call the tune. The gospel starts with the angels singing, "Good news of great joy for all men” and continues to offer us all the things accomplished for us by Christ, by His workings now and the promises still to come. Let there always be Joy! John tells us that we are be conformed to God as His children now and one day we will be fully conformed to Him in the resurrected body. 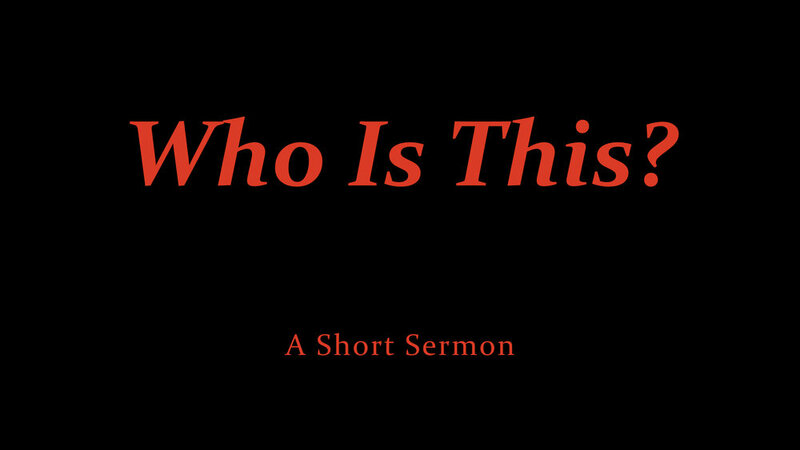 A gospel look at some of the things that everybody face together, and that we all should do. Jesus Often Asked, "Do You Believe?" Jesus asked many questions even though He knew the minds of all. Everyone of His questions was designed to make people think or to garner a response. He often asked, “Do you believe?” What should we do with that?